When you think of celebrities, veneers likely aren’t the first thing that comes to mind. But you may be surprised at the number of celebrities that have turned to cosmetic dentistry to give their smile a makeover. From tooth alignment to undersized teeth veneers can correct a laundry list of dental issues with minimal invasion and a small time commitment. Check out these dramatic before and after photos of celebrities who have veneers. Janice Dickinson’s veneers not only support her two false teeth, but they also even out her tooth shape and overall smile symmetry. 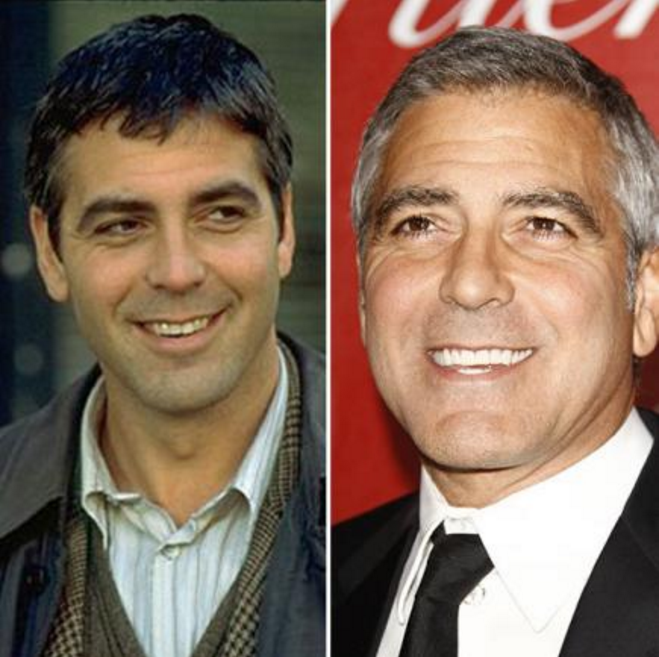 George Clooney turned to veneers to perfect his hunky smile in a way that is uniquely his. These veneers are a great example of how personalized the material and application can (and should!) be. 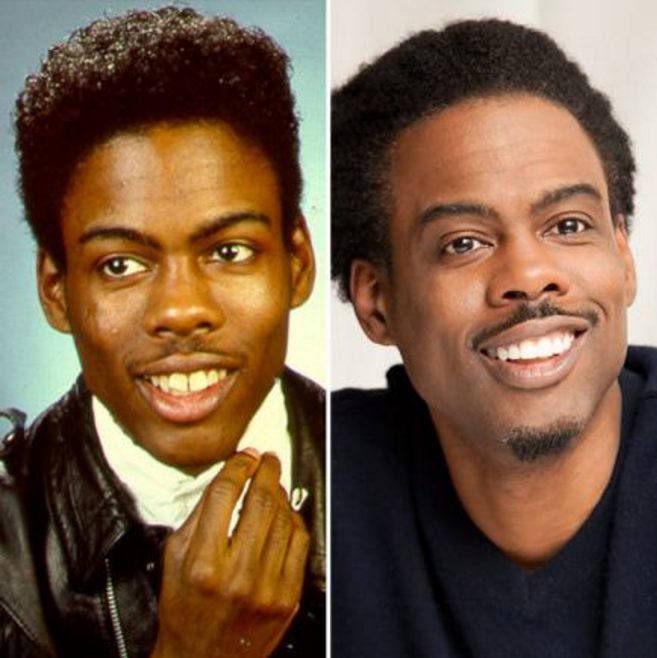 Recognizing the importance of a confidence boosting smile, Chris Rock reportedly spent $150,000 for a total mouth makeover with veneers. The quick turnaround time that veneers offers allowed Miley Cyrus to overhaul her smile with little downtime —- check out those pearly whites!